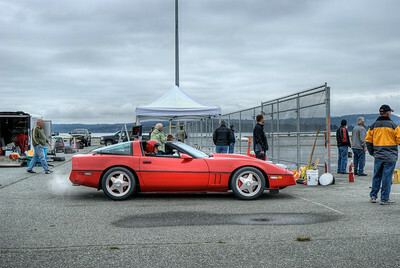 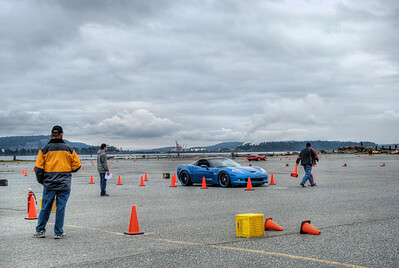 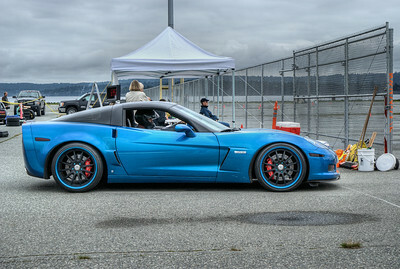 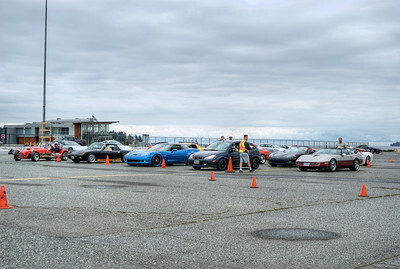 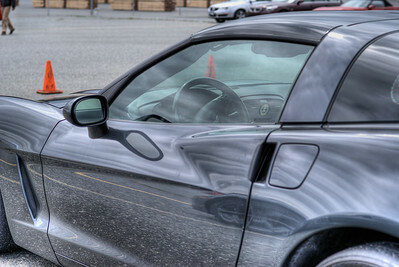 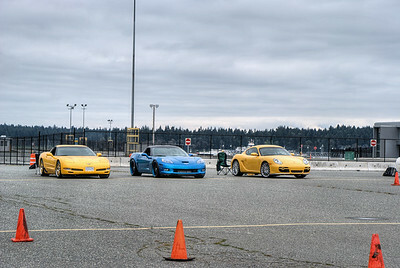 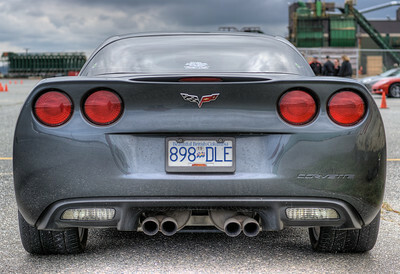 April 29th, 2012 we joined up with some members from the Victoria Corvette Club at a slalom event in Nanaimo, on Vancouver Island, BC, Canada. 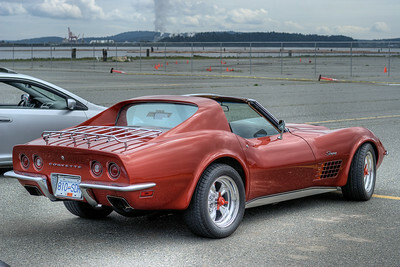 Several generations of these gorgeous high-performance sports cars made the event, and we were lucky enough to get a chance to photograph it. 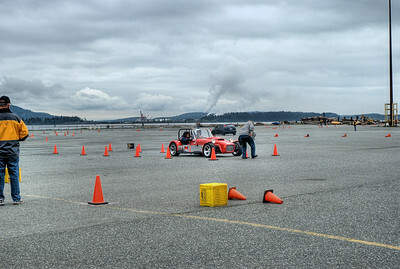 During the second round of racing, the organizers invited out into the center of the track so we could get right in there with the cars as they were racing. 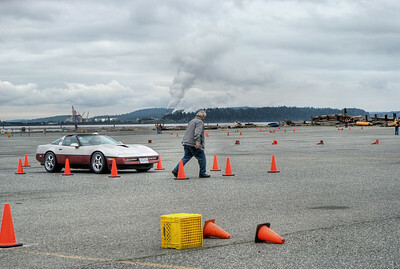 These images are all a result of that event. 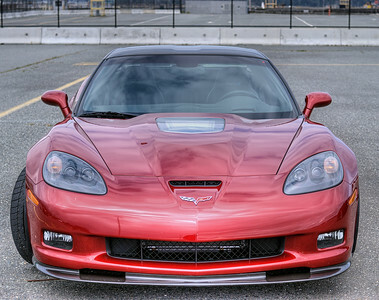 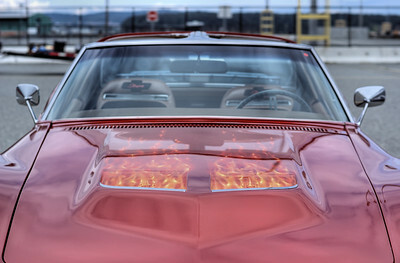 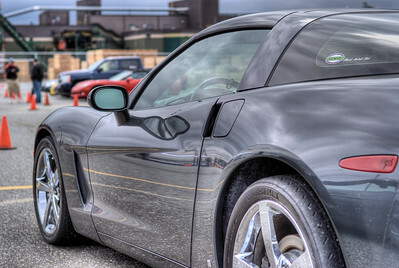 2009 Chevrolet Corvette (C6) - Vancouver Island, BC, Canada Please visit our blog "The Deafening Sound Of Fury" for the story behind the photos. 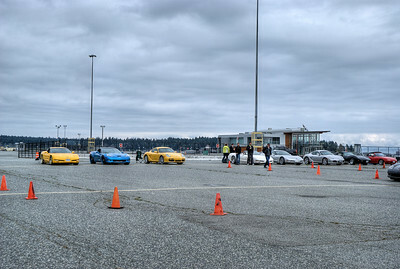 Track Panorama - Vancouver Island, BC, Canada Please visit our blog "The Deafening Sound Of Fury" for the story behind the photos. 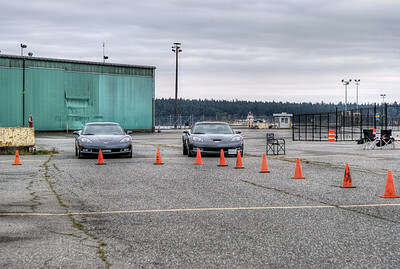 Chomping At The Bit - Vancouver Island, BC, Canada Please visit our blog "The Deafening Sound Of Fury" for the story behind the photos. 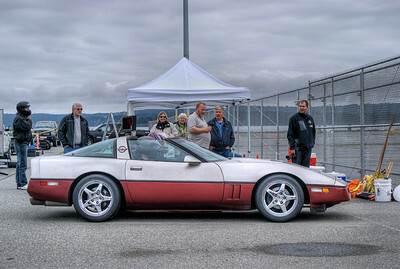 Chevrolet Corvette (C4) - Vancouver Island, BC, Canada Please visit our blog "The Deafening Sound Of Fury" for the story behind the photos. 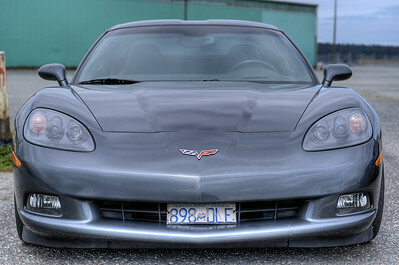 Chevrolet Corvette Supercharged Z06 (C6) - Vancouver Island, BC, Canada Please visit our blog "The Deafening Sound Of Fury" for the story behind the photos. 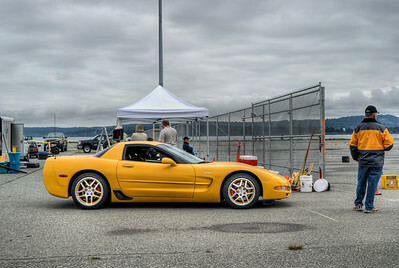 Chevrolet Corvette Z06 (C5) - Vancouver Island, BC, Canada Please visit our blog "The Deafening Sound Of Fury" for the story behind the photos. 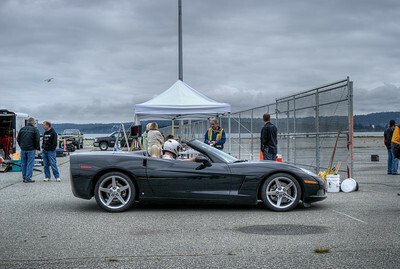 Chevrolet Corvette Roadster (C6) - Vancouver Island, BC, Canada Please visit our blog "The Deafening Sound Of Fury" for the story behind the photos. 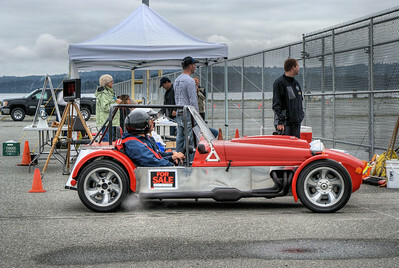 Open Wheel Sports Car - Vancouver Island, BC, Canada Please visit our blog "The Deafening Sound Of Fury" for the story behind the photos. 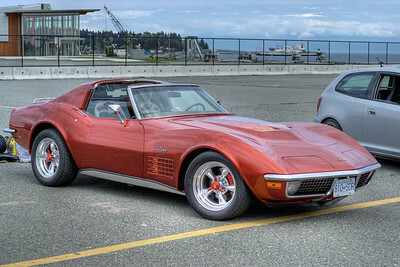 Chevrolet Corvette (C3) - Vancouver Island, BC, Canada Please visit our blog "The Deafening Sound Of Fury" for the story behind the photos. 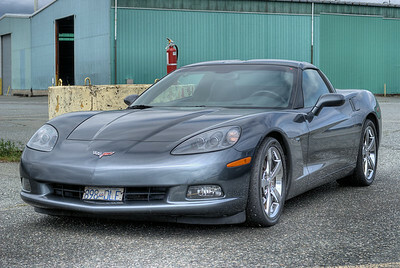 Chevrolet Corvette ZR1 (C6) - Vancouver Island, BC, Canada Please visit our blog "The Deafening Sound Of Fury" for the story behind the photos.